I love a good read and I do judge my books by their cover. So when I find a beautiful book with nice art on the cover or some awesome illustration; I’m in heaven. I made a list of my favorite book covers (not necessarily favorite books, although some of them might be). So let’s get started, the first book I chose is Bastards out by Carolina by Dorothy Allison. 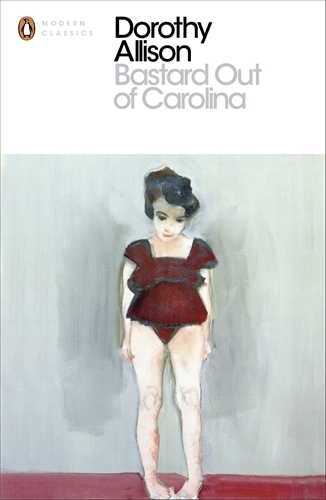 On its cover is the beautiful painting Het Schaammeisje by Marlene Dumas. The Penguin modern classics have always the best art on their covers and I have to admit that is the main reason why I pick them up. 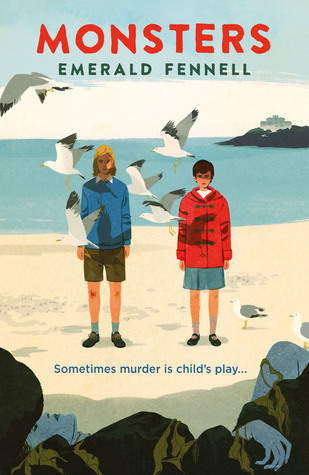 The second book is Monsters by Emerald Fennell, the illustration on the cover is by Patrick Leger. I think it is beautifully illustrated and just looks amazing. Again this is a book I only picked up because of the cover but I am so happy I did because this one ended up being amazing, this is for all of you with a twisted sense of humor. 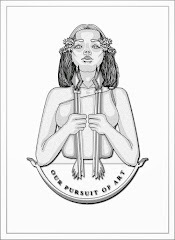 The next one is maybe my favorite cover of all time, the book is called Unclean Jobs for Women and Girls and written by Allissa Nutting. 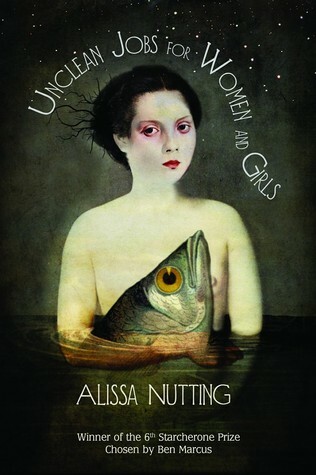 The cover is illustrated by Catrin Welz-Stein and God it is just perfect, I love every little bit of it. The next book is one I didn’t pick up because of its cover but just by luck. It is one of those books that after reading the first page, you’re hooked. You don’t even care it has 800 pages you just have to know what will happen. I read the first 400 hundred pages in a few weeks, I took the book with me to my holiday I Portugal and read the last 400 hundred pages in just a few days just because it was that good! 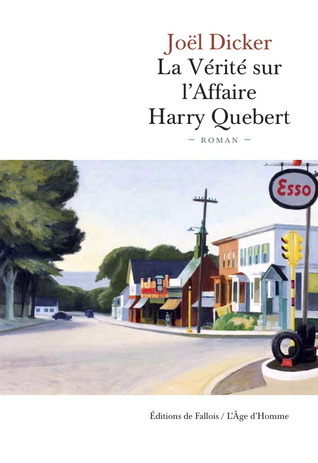 The book is La Vérité sur l’affair Harry Quebert by Joel Dicker, and it has a beautiful cover; Portrait of New Orleans painted by Edward Hopper. Finally there are two other books/covers I want to share with you. Well this one isn’t exactly a book but it is a graphic novel, so not only is the cover beautiful, the inside is even better. I don’t read a lot of graphic novels but I was so impressed with this one. 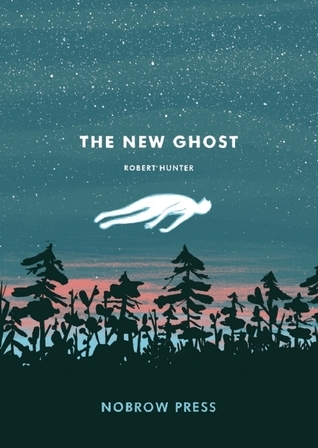 Robert Hunter illustrated and wrote The New Ghost. I still don’t get how one can be so talented that he illustrates and writes such a beautiful novel. 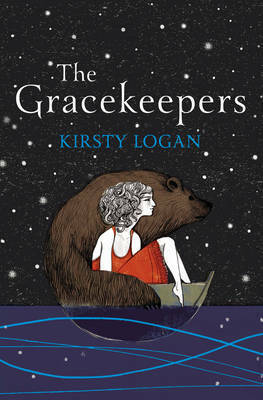 The last book I want to mention is The Gracekeepers by Kirsty Logan, unfortunately I do not own this book and I couldn’t find who did the illustration of the cover online. If someone has any idea, hit me up. It is such a beautiful cover, for such a beautiful story. I hope you liked this bookish art/illustration list (it might even come in handy with Christmas coming in a few days).